Our good friend Beth Woolley, Long Branch Historic Commission, attended the Monmouth County Historic Preservation award ceremony on Feb 22, 2016. 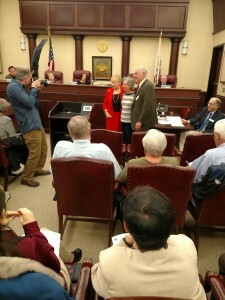 The WPBWA received a grant to complete the work on the east side of the stone hut roof. 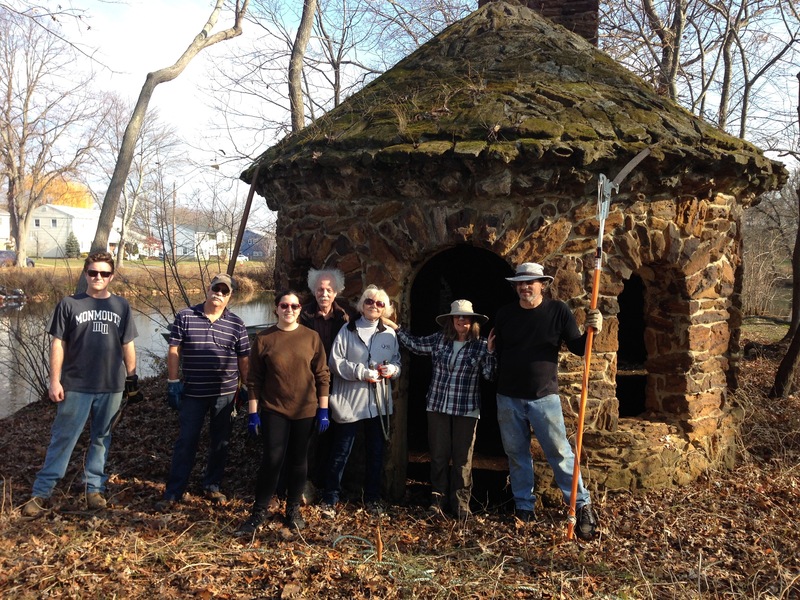 A huge Thank You to Monmouth County and the City of Long Branch for their continuing financial assistance in restoring the Ross Island Stone Hut, a rare Architectural Folly that remains from Long Branch’s Gilded Age. The work is being done by Ken Manzi, our stone mason. Here are some of our volunteers at the stone hut during a clean-up in December.